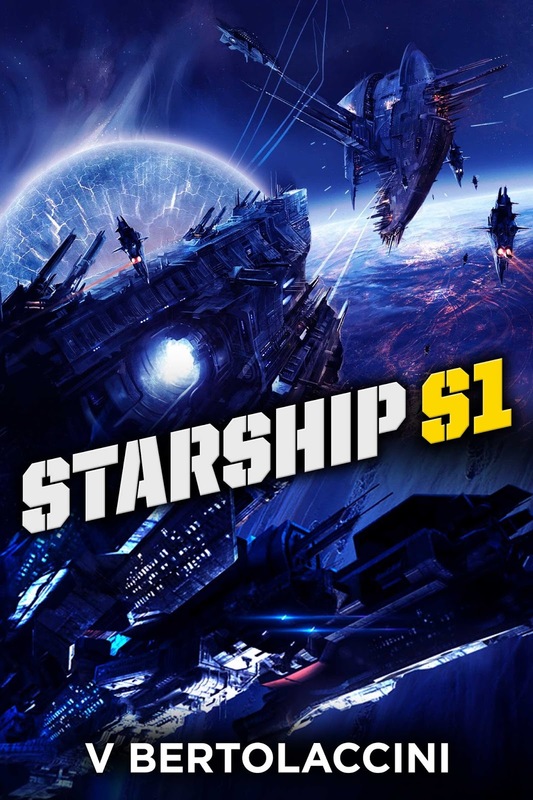 21st Century High Quality Action-Packed Mind-Bending Novels! 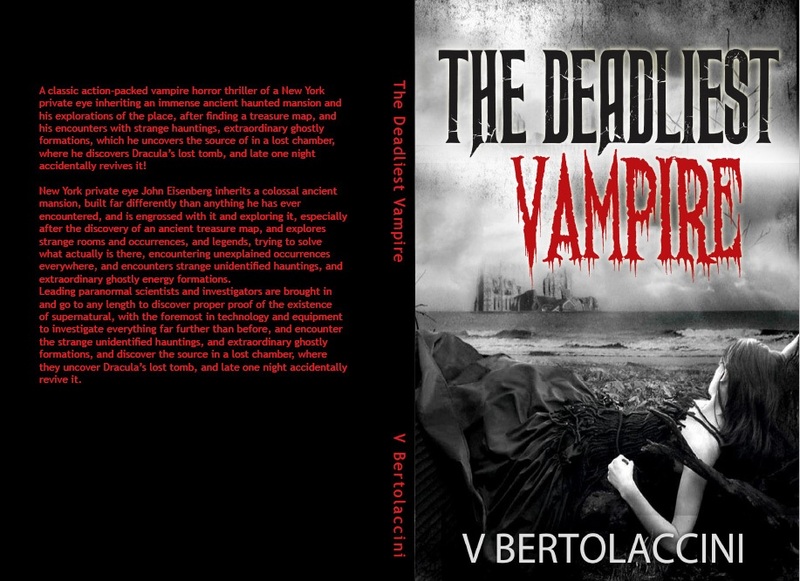 An action detective SF horror thriller of a New York private eye’s exploration of an immense ancient haunted mansion, after finding a treasure map, and his encounters with strange hauntings, which he uncovers the source of in a lost chamber, and Dracula‘s lost tomb, and later its true origins, and a celestial, which they activate at a secret NASA and SETI research facility! New York private eye John Eisenberg investigates a colossal ancient mansion, built far differently than anything he has ever encountered, and is engrossed with it and exploring it, especially after the discovery of an ancient treasure map, and explores strange hauntings and occurrences, and legends, trying to solve what actually is there, encountering unexplained occurrences everywhere, and encounters strange unidentified extraordinary ghostly energy formations. 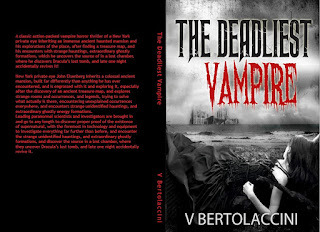 Leading paranormal scientists and investigators are brought in and go to any length to discover proper proof of the existence of the supernatural, with the foremost in technology and equipment to investigate everything far further than before, and encounter the strange unidentified hauntings, and extraordinary ghostly formations, and discover the source in a lost chamber, where they uncover Dracula‘s lost tomb, and late one night accidentally revive it, and later discover its true origins, and also discover an ultimate celestial, also haunting the place, which they revive at a secret NASA and SETI extraterrestrial research facility. 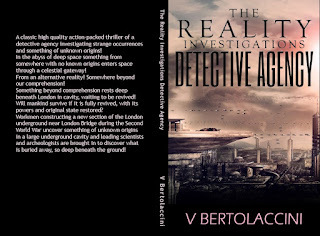 A classic high quality action-packed thriller of a detective agency investigating strange occurrences and something of unknown origins buried deep underground! 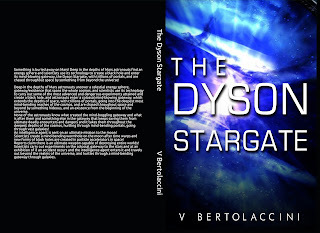 In the abyss of deep space something of unknown origins enters space from a celestial gateway! From an alternative reality! Somewhere beyond our comprehension! Something beyond comprehension rests deep beneath London in cavity, waiting to be revived! Will mankind survive if it is fully revived, with its powers and original state restored? Workmen constructing a new section of the London underground near London Bridge during the Second World War uncover something of unknown origins in a large underground cavity and leading scientists and archeologists are brought in to discover what is buried away, so deep beneath the ground! Scientists unsuccessfully scan below the ground, searching for what is below, but while using a new form of the scanning technology they uncover things that never showed up on the original scans, and realize something below is stopping them from seeing what is there! Something strange is buried deep below, hundreds of feet below, at least thousands of years old, and a blurred image of it is detected, and after examinations of it they grasp its colossal size! 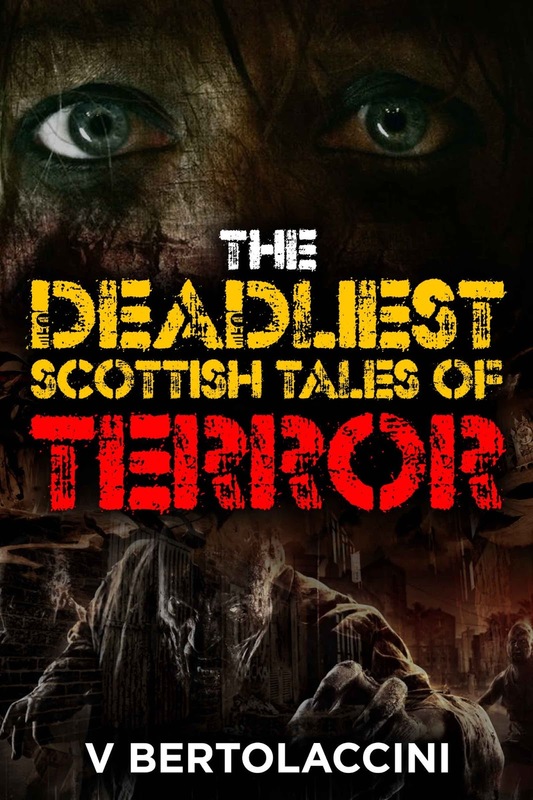 Newspapers and legends, at a Scottish castle, over centuries, give unexplained and mind-bending tales of horror of the discoveries of the remains of travelers scattered in woods and them being attacked by evil magical forces! 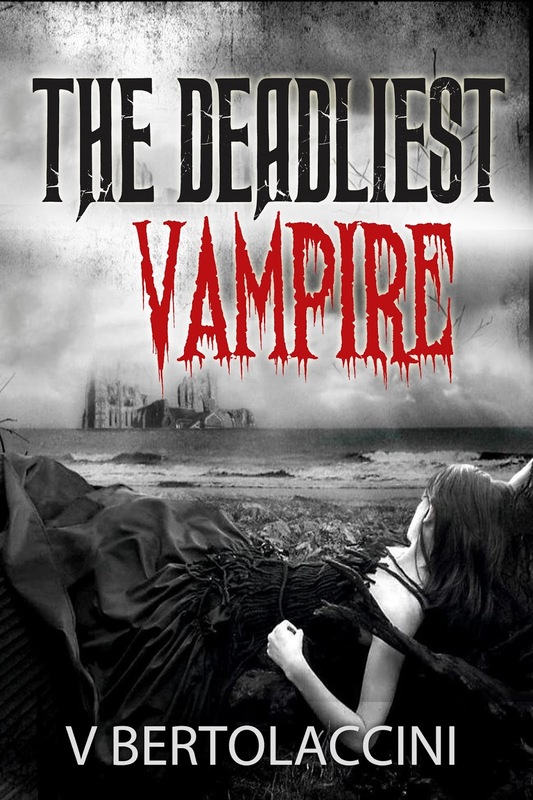 A group of people are forced into staying at the haunted castle and are fanatical with getting the lost treasure hidden there, which they believe has been left there by the last owner, and they explore the colossal haunted castle and vast desolate estate in a treasure quest adventure, with the characters racing to get it first, even after two major murders and televised police investigations. Leading scientists and psychic investigators there go to any length to prove the existence of the supernatural, with the foremost in scientists, technology, and equipment to investigate it far further than anyone has done before! 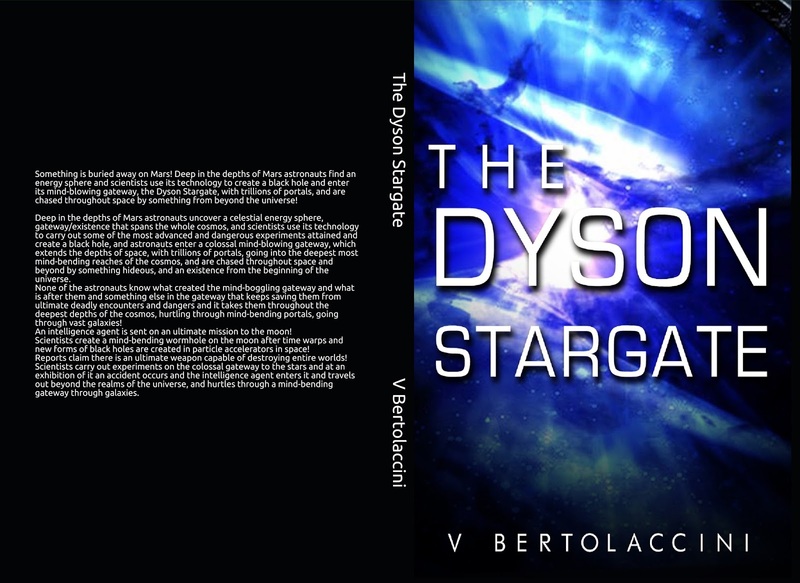 In the abyss of space something from somewhere with unknown origins enters space, the solar system, through a celestial gateway! From an alternative reality! Somewhere beyond comprehension! 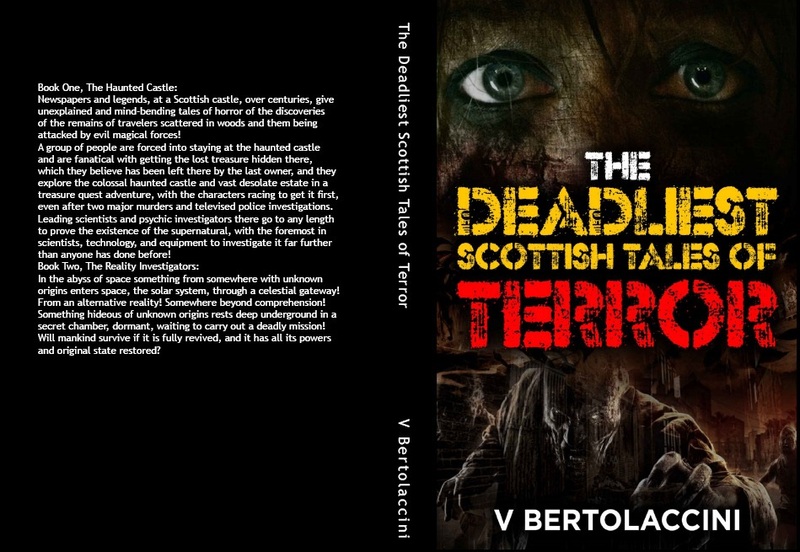 Something hideous of unknown origins rests deep underground in a secret chamber, dormant, waiting to carry out a deadly mission! 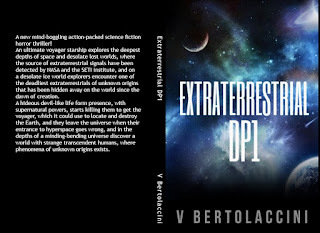 Will mankind survive if it is fully revived, and it has all its powers and original state restored? 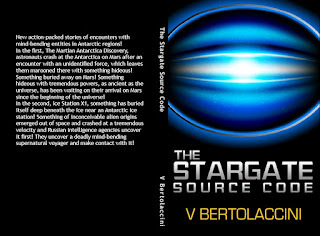 Action-packed amazing stories of encounters with mind-bending gateways to the stars and beyond! Something is buried away on Mars! 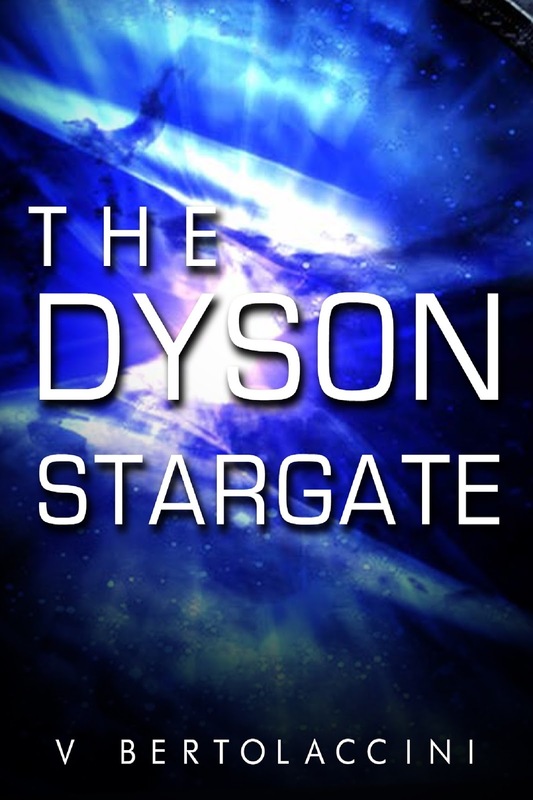 Deep in the depths of Mars astronauts find an energy sphere and scientists use its technology to create a black hole and enter its mind-blowing gateway, the Dyson Stargate, with trillions of portals, and are chased throughout space by something from beyond the universe! Deep in the depths of Mars astronauts uncover a celestial energy sphere, gateway/existence that spans the whole cosmos, and scientists use its technology to carry out some of the most advanced and dangerous experiments attained and create a black hole, and astronauts enter a colossal mind-blowing gateway, which extends the depths of space, with trillions of portals, going into the deepest most mind-bending reaches of the cosmos, and are chased throughout space and beyond by something hideous, and an existence from the beginning of the universe. 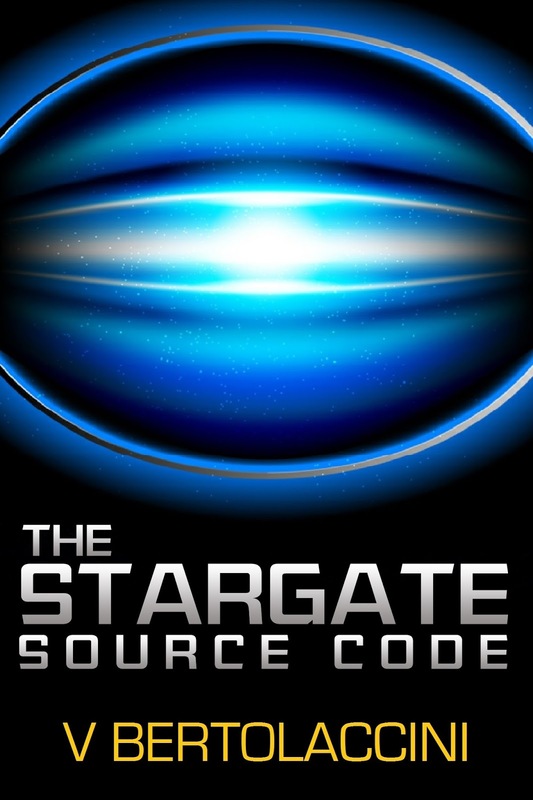 None of the astronauts know what created the mind-boggling gateway and what is after them and something else in the gateway that keeps saving them from ultimate deadly encounters and dangers and it takes them throughout the deepest depths of the cosmos, hurtling through mind-bending portals, going through vast galaxies! 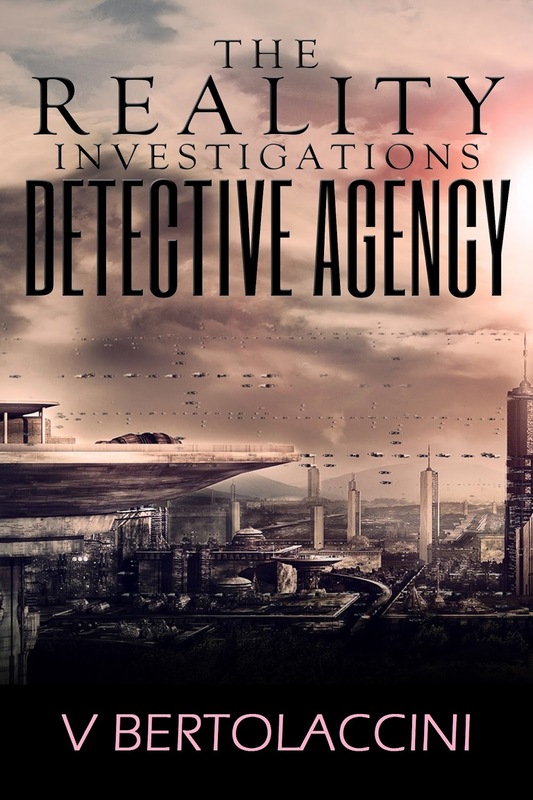 An intelligence agent is sent on an ultimate mission to the moon! Scientists create a mind-bending wormhole on the moon after time warps and new forms of black holes are created in particle accelerators in space! Reports claim there is an ultimate weapon capable of destroying entire worlds! 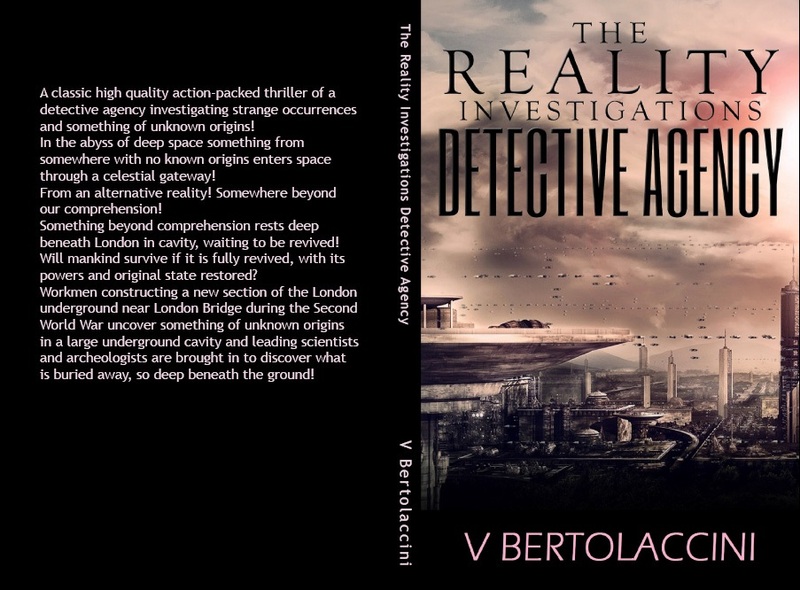 Scientists carry out experiments on the colossal gateway to the stars and at an exhibition of it an accident occurs and the intelligence agent enters it and travels out beyond the realms of the universe, and hurtles through a mind-bending gateway through galaxies. 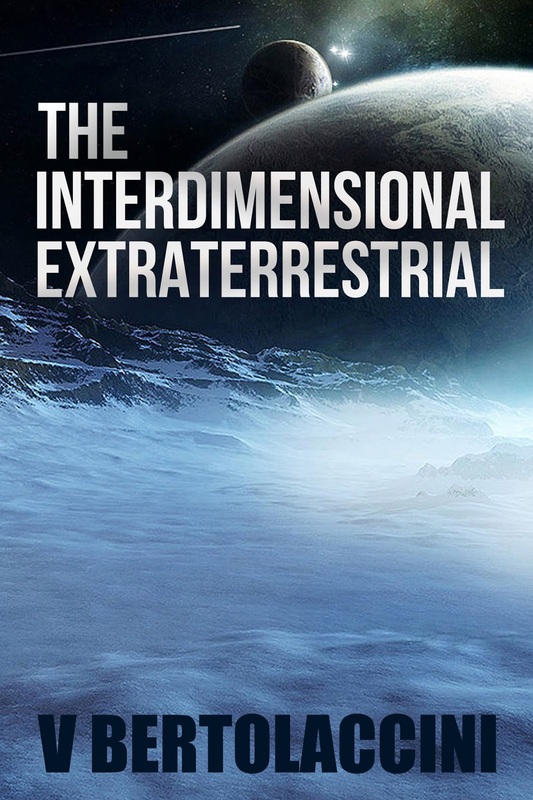 New action-packed stories of encounters with mind-bending entities in Antarctic regions! 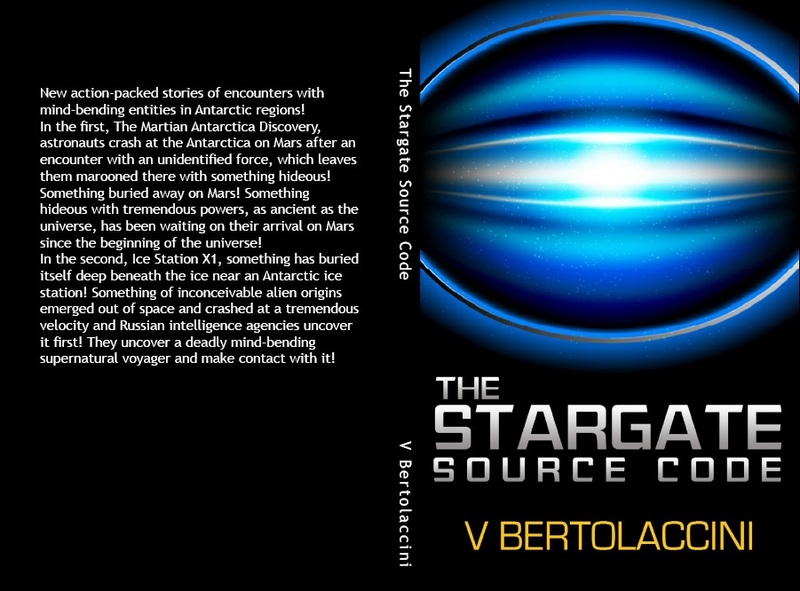 In the first, The Martian Antarctica Discovery, astronauts crash at the Antarctica on Mars after an encounter with an unidentified force, which leaves them marooned there with something hideous! Something buried away on Mars! Something hideous with tremendous powers, as ancient as the universe, has been waiting on their arrival on Mars since the beginning of the universe! In the second, Ice Station X1, something has buried itself deep beneath the ice near an Antarctic ice station! Something of inconceivable alien origins emerged out of space and crashed at a tremendous velocity and Russian intelligence agencies uncover it first! 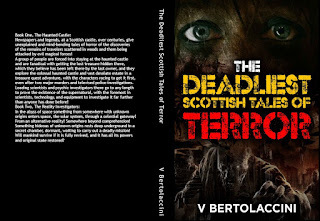 They uncover a deadly mind-bending supernatural voyager and try to make contact with it! 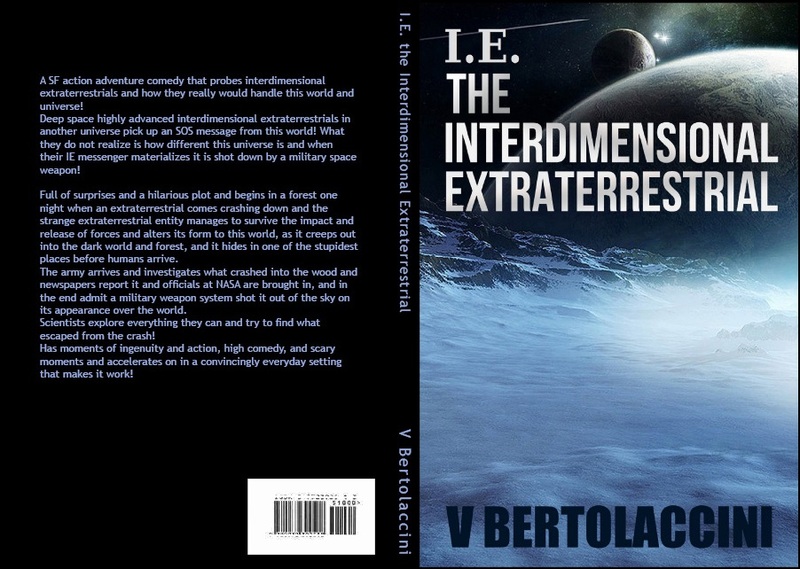 A SF action adventure comedy that probes interdimensional extraterrestrials and how they really would handle this world and universe! One night an extraterrestrial comes crashing down and a strange extraterrestrial entity manages to survive the impact and release of forces and alters its form to this world, as it creeps out into the dark world and a forest, and it hides in one of the stupidest places before humans arrive. 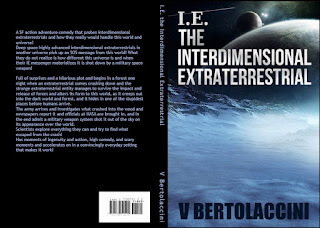 The army arrives and investigates what crashed into the wood and newspapers report it and officials at NASA are brought in, and in the end admit a military weapon system shot it out of the sky on its appearance over the world. The scientists explore everything they can and try to find what escaped from the crash! Copyright © V Bertolaccini. Simple theme. Theme images by centauria. Powered by Blogger.